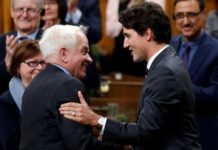 Canadian Ambassador to China John McCallum was granted access to meet with Michael Kovrig, the Canadian who was detained earlier this week. Kovrig previously worked in the Canadian embassy in China, and currently is employed by Crisis Group International, a company that reports on global conflict. 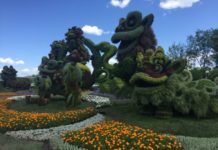 According to Global Affairs, the purpose of a consular visit includes assessing the well-being of the Canadian citizen, providing legal guidance, and providing a link between the Canadian and their loved ones back home. There were no details on the well-being of Kovrig, who was detained in Beijing. 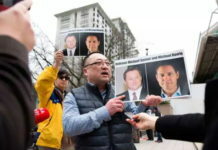 The government is still pressing China for access to Michael Spavor, the second Canadian detained. He was reportedly detained the in northeastern city of Dandong. Both Spavor and Kovrig were detained for threats to Chinese national security. The two Canadians were detained in apparent retaliation after Canadian officials arrested Chinese businesswoman Meng Wanzhou on Dec. 1. Meng could be extradited to the U.S. to face charges she and her company Huawei violated sanctions on Iran. 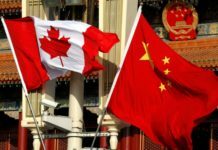 China has publicly called for Canada to release Meng, but Canadian officials have said the arrest of Meng is not a political action. 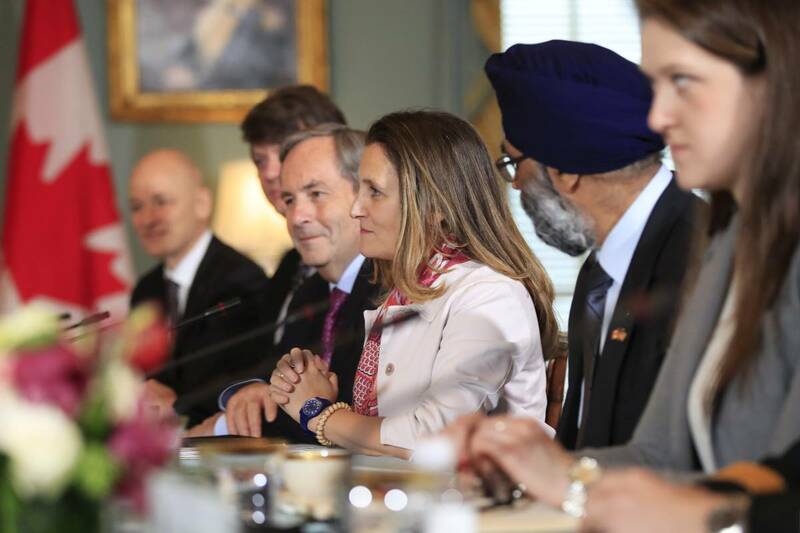 Foreign affairs minister Chrystia Freeland and Defence Minister Harjit Sajjan met with their American counterparts, U.S. Secretary of State Mike Pompeo and Defense Secretary James Mattis to discuss the situation Friday afternoon. 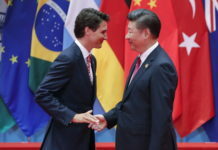 Freeland stated staunchly that Meng’s case and the detainment of the two Canadians are separate issues. 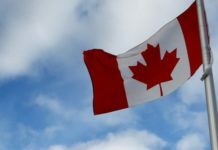 “When it comes to the rule of law and due process in Canada including extradition matters, Canada understands that (it) ought not ever to be politicized or used as tools to resolve other issues,” Freeland said. She also stressed that Kovrig and Spavor “are human beings” and the government was working hard to free them. He also said they are continuing to “engage through the legal process to get the just outcome” when it comes to Meng’s case. He also said the U.S. is involved in many discussions with the Chinese, including discussions on trade, and that they will follow the rule of law on all discussions. Roland Paris, a former foreign policy adviser to Prime Minister Trudeau, said Freeland and Canadian Defense Minister Harjit Sajjan “should be blunt” with Pompeo and Mattis in Friday’s meeting. 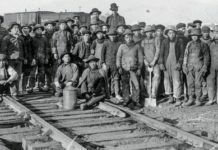 “The US should have Canada’s back. We are responding to *your* extradition request,” Paris said in a tweet. Earlier in the day, Canadian Minister of Tourism Melanie Joly postponed her upcoming trip to China.